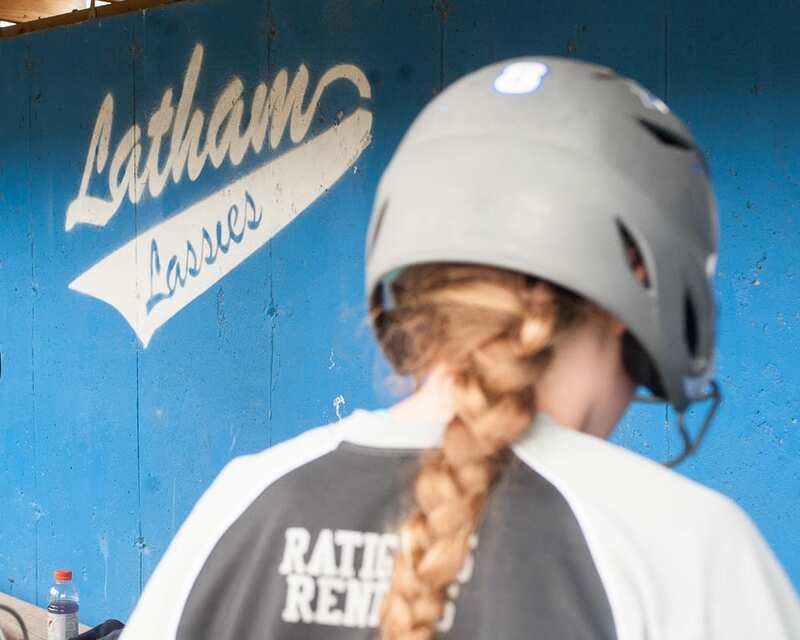 COLONIE — It’s impossible to say how many girls have stepped up to the plate at a Latham Lassies softball diamond, but a conservative estimate is in the neighborhood somewhere north of 10,000. On Sunday, May 6, the league celebrated 30 years – so an average of 333 players a year is really not that big of a stretch at all. T-Ball starts at 5 years old, and the regular leagues continue until 16. And then there are affiliated travel teams that can take a player into high school and beyond. The league started in 1988 with 80 players as an extension of Latham Youth Baseball and played wherever there was an open diamond. A year later, it incorporated and the town built two fields and a concession stand at the town park off Route 9 where the league still calls home. In 1996, there were no fewer than 560 Lassies playing on 42 teams, and two years later lights were added, according to the league website. Registrations have dropped a bit since then, but there are still more than 300 signed up to play softball this summer. The league survives because of volunteers, and Lovly said his assent to president started just like countless of others who have come before and who will certainly come after. It all began while he was just hanging out watching his daughter play T-Ball. Someone said they needed a hand and he agreed to help out. Supervisor Paula Mahan was on hand to give Lovly a plaque outlining a proclamation from the town praising the work the Lassies have accomplished through the years. Parents who spend countless hours at the ball park watching, coaching or volunteering, know it is a way of life. Chris Shields, who has watched his daughter Jennifer play in different Lassie leagues for nine years, said the lessons learned go beyond softball skills. Fourteen-year-old Molly O’Grady started in T-Ball some nine years ago and is still playing strong. “It is fitting that we recognize not only their hard work but their ability to set goals as a team and individually and play with respect and (how) the players work together in an atmosphere of wholesome activity to provide valuable training to learn the basic ideals of fair play and good sportsmanship,” he said from the proclamation that will now be an official part of the Albany County record. 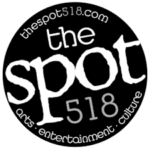 Chessa Chernosky, Tatum Passonno and Geena Fratangelo, who are between 11 and 12 years old and have been playing with the Lassies from between three and five years, collectively answered some questions while watching a game.